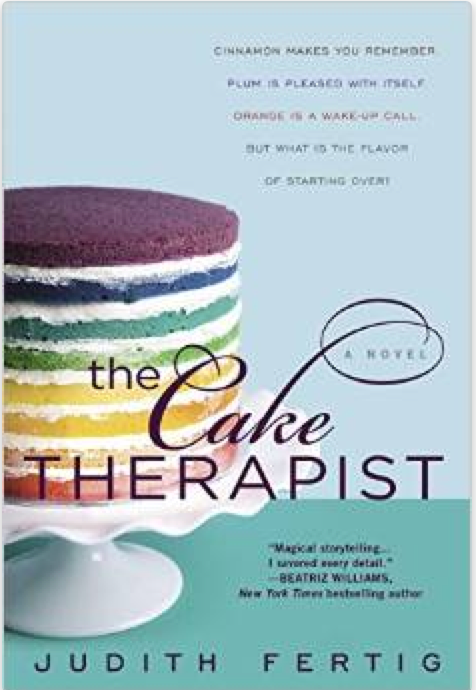 Featured book: The Cake Therapist by Judith Fertig. Synopsis: Claire “Neely” O’Neil is a pastry chef of extraordinary talent. Every great chef can taste shimmering, elusive flavors that most of us miss, but Neely can “taste” feelings—cinnamon makes you remember; plum is pleased with itself; orange is a wake-up call. When flavor and feeling give Neely a glimpse of someone’s inner self, she can customize her creations to help that person celebrate love, overcome fear, even mourn a devastating loss. WHEN: Tuesday, July 28, 2015 – 6 p.m. to 8 p.m.
We will provide salads, plenty of cake, coffee & waters/wine. 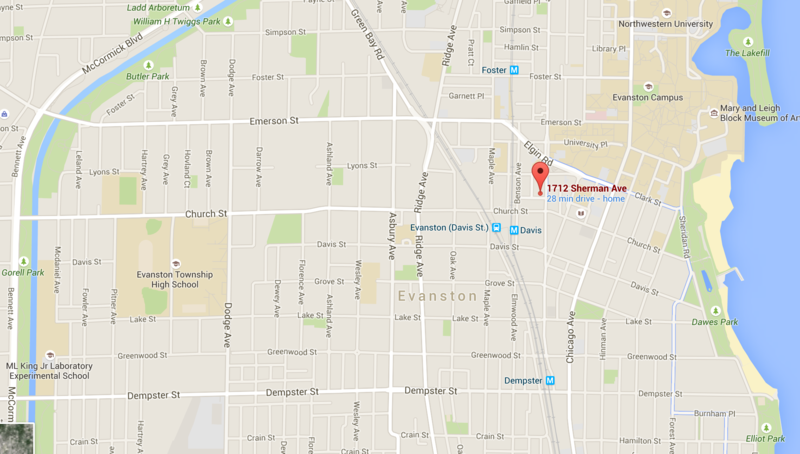 Look for parking details on Brown Paper Tickets – information on the page where your purchase is confirmed.